Panacea to all your GST issues. The Goods and Services Tax (GST) has consolidated a plethora of indirect taxes levied by the Centre and states into a common tax. It eradicated multiplicity of taxes thereby reducing the complexity and removing the cascading effect of taxes. Present taxes levied on the sale of goods or services by either Central or State Government are embraced under the GST regime. Goods and Services Tax came into effect on July 1, 2017. Businesses are required to file monthly, quarterly and annual returns and those with turnover exceeding INR 2 crore will also have to file audit reports. 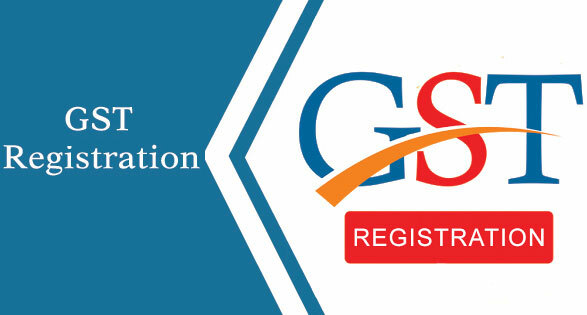 GST Registration: GST registration process under the new GST rules is done through an online portal that is maintained by the Central Government of India. Our experts can get your GST registration done in a short span of time. GST Returns: GST Act mandates every registered entity to furnish details of its sales and purchases including tax paid and collected thereon by filing GST returns Taxpayers must provide correct information to department as the system is designed so that all transactions are in synchronized with each other and no transaction is left unnoticed between buyers and sellers. GST team of AJSH let you focus on your business, by filing your tax returns in compliance with GST regime. 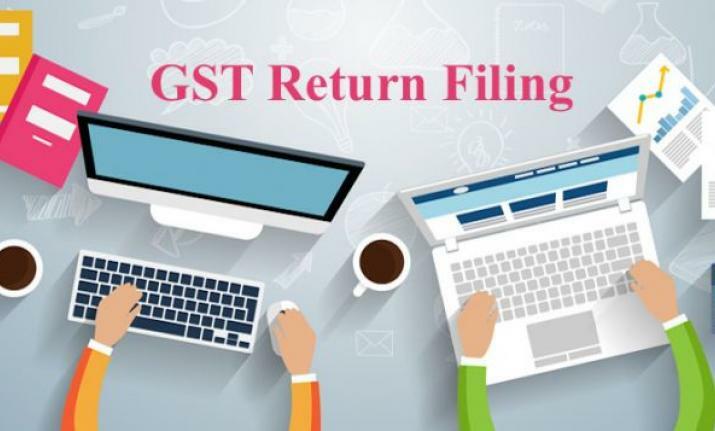 GST Amendments: Once you are registered as goods and services taxpayer and want to make any alteration in your details of core or non-core fields like change in address, addition of place of business etc., you may reach our GST experts for any assistance. 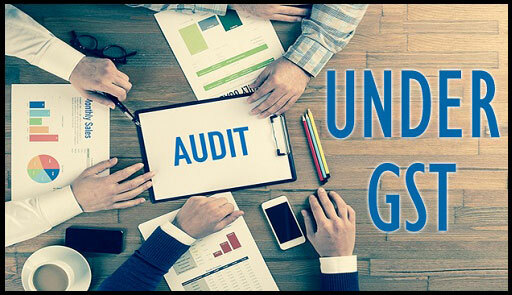 GST Audits: Our team of professionals with rich knowledge on GST, perform audits and prepares required audit reports for its clients. GST Assessment: We can help you with your self-assessment of GST. Our team will assist you in whole process of assessment carried out by tax authorities. GST Compliances: We will keep you updated with any new compliances announced by GST Council.